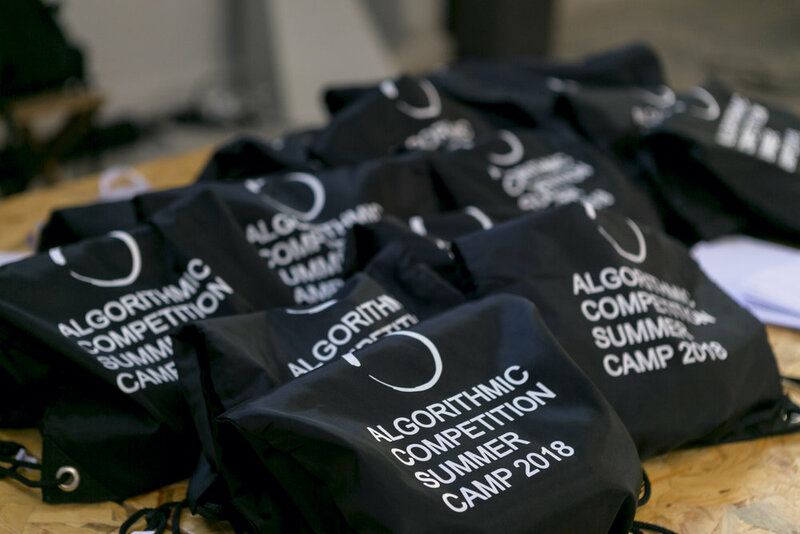 Algorithmic Competition Summer Camp 2018 was the third and biggest algorithm camp organized by inzva. 84 young enthusiasts from around Turkey gathered, and every level of expertise improved on one of the most essential areas of computer science: algorithms. 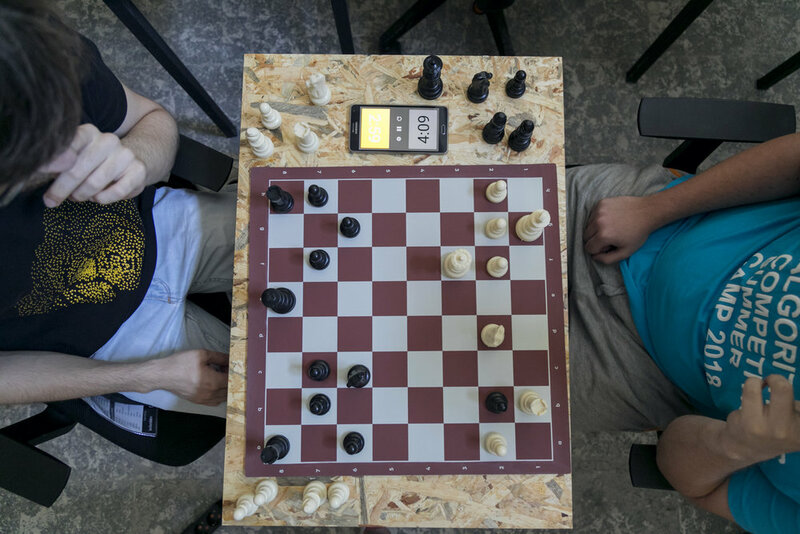 In the beautiful and historic atmosphere of Beykoz Kundura in Istanbul, Turkey; we spent an amazing 10 days full of hard work, competition and fun. With level-specific classes, contests and schedules, the participants from every level upped their prowess. The schedules featured informative talks and AMA sessions with computer engineering professors and businesspeople, along with fun-filled events such as yoga, morning run and a table tennis tournament. Young enthusiasts, trained by the best. Our dedicated guides trained the participants for future algorithmic competitions both with their experience and their academic knowledge of algorithms. Among the academics were respected professors from high-rank universities of Turkey: Gönenç Ercan from Hacettepe University; Suzan Üsküdarlı from Bogazici University; Barış Akgün from Koc University; Taylan Cemgil from Bogazici University; Tolga Can from METU; and Kamer Kaya from Sabanci University. Former ACM-ICPC World Finalist Kevin Atienza coached the Expert team all through the camp. Check out the curriculum of each division: Foundation, Advanced and Expert. inzva hosted many professionals for exclusive talks formatted as hour-long AMAs (Ask Me Anything), where young programmers got answers to their curious questions in a range of topics. Our first AMA session was with our advisor Çınar Şahin, a Senior Staff Software Engineer and Tech Lead Manager at Google Inc., who loves working on problems that involve knowledge representation, natural language processing and machine learning. We had another AMA featuring Tarık Yıldırım, who studied at Harvard University Mathematics department and founded BEV.Foundation. Yildirim mentioned the importance of innovative design in his project-based investments involving social responsibility and informed the participants on the topic of start-ups and technology. 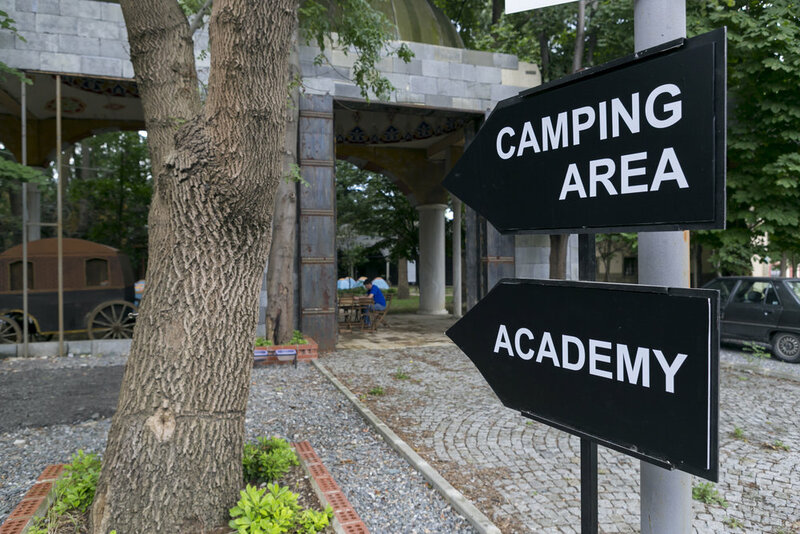 The event had many more talks such as a discussion session on the algorithm communities of universities in Turkey with the representatives of the ACM chapters of top universities, and our camp coach Yusuf Hakan Kalaycı answered the participants' questions in an another AMA session. Aside from the intensive courses and informative talks, #inzvaACSC involved 9 days of camping in tents along with a multitude of extracurricular activities, ranging from morning yoga to a one-shot Redbull sponsored DJ night. We also discovered Beykoz Kundura’s history and explored the museum with the insightful narration of the experienced production designer and art director Mustafa Ziya Ülkenciler. inzva worked hard to make great progress and welcomed the guests with a brand-new working space that had classrooms for every group and a common area for events and studying. The event also acted as a hub for young programmers to meet like-minded people and have a great summer experience while gaining technical capacity. ''It's a nice feeling to be in a good community made up of so many people from top universities." says Kayacan Vesek, one of our participants. With this event and more to come, we hope to contribute to the growth of the number of Turkish engineers who are experts in their fields, realize our goal of building a university-level algorithm community in Turkey, and make it last. We are preparing the new generation of programmers for bigger and better opportunities, and international contests such as ACM ICPC. It is an honour for us to have welcomed such people and organised an event that we hope will be inspiring for the community. We would like to thank BEV Foundation and Beykoz Kundura for their support, as well as our volunteer team who gave their best to make it a great experience. 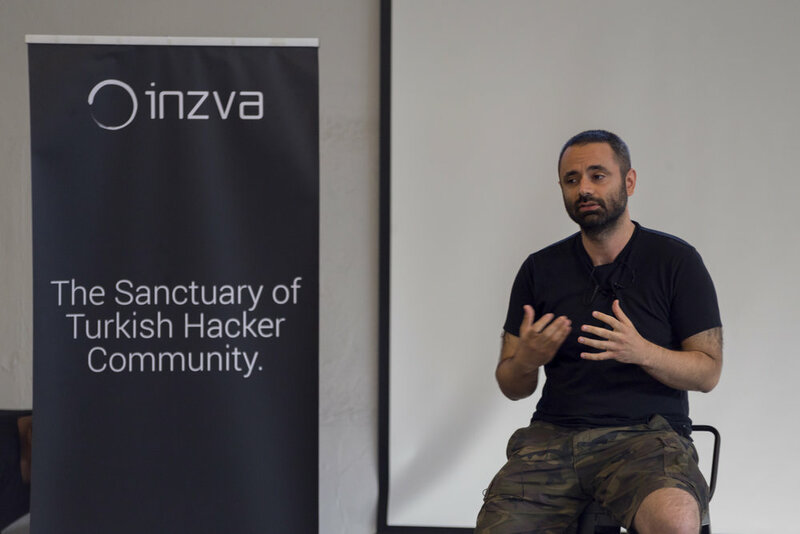 With inzva's passion for the algorithm community, this event will be a milestone of many.